Have you every tried a tabata? 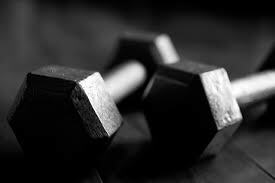 Tabatas are a great way to mix up your workouts & can be used with practically any exercise. 1 tabata is a total of 4 minutes, made up of 20 seconds of work, 10 of rest, etc. I used this a lot when I was in college & had a fitness class. The girls just looved me for it too! We would do a circuit of 5+ exercises doing 1 total tabata for each exercise. The things is you can switch up the exercises for whatever you have or don’t have! You can do all body weight exercises if you like. For instance, squats, lunges, burpees, & chair dips. I’ve also done this on a treadmill or stationary bike in the past for a high cardio workout. 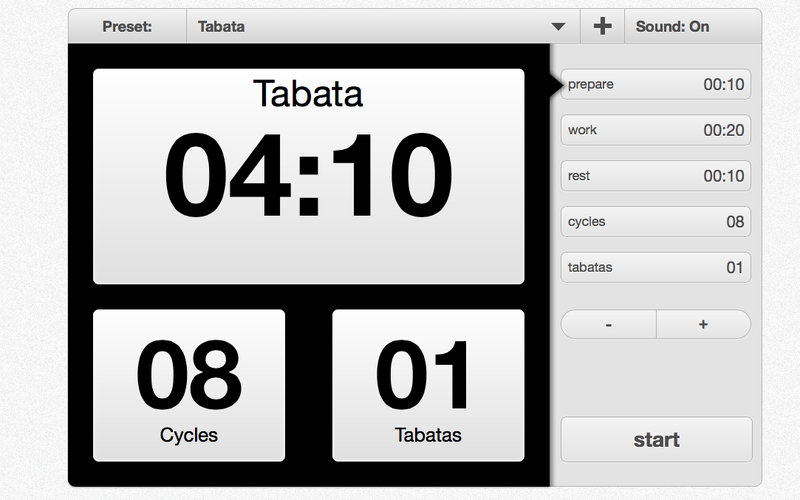 Also, the tabata timer can be found online or you can easily download a free app for one. How great is that?!! Let me know what you think about the tabata! Previous PostPrevious Taking the workout outside!